I love these! 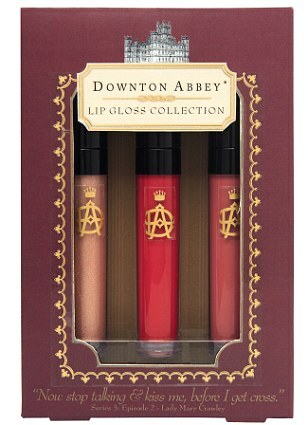 A small collection of Downton Abbey beauty items to be sold through Marks and Spencer, exclusively. Sadly, they won't be available until October. 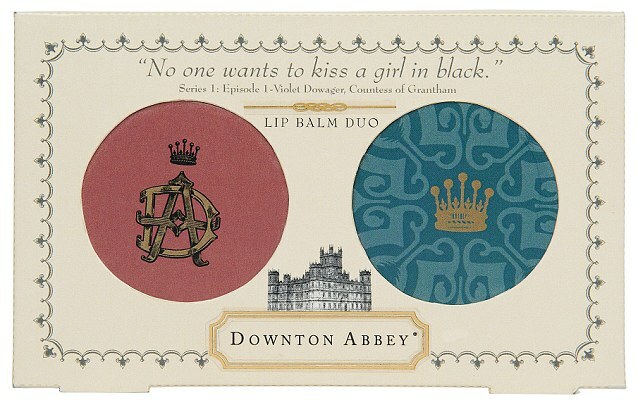 I'm used to waiting for Downton Abbey... How cute are the tag lines?